Many meetings come with boring locations, places that don’t have many activities. Winter can be especially dreary with no prospects. Winter in Florence, OR is not one, especially if you happen to be there during Whale Watching Week. 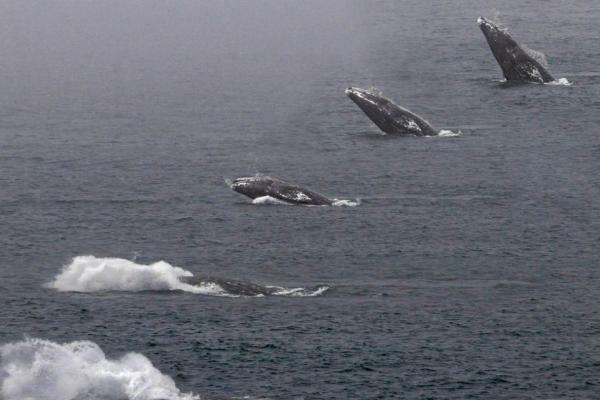 Whale Watching Week is twice yearly on the Oregon coast, next two times are December 27-31, 2015 and March 19-26, 2016. Approximately 18,000 whales traverse the coastline during this time making for a beautiful sight. 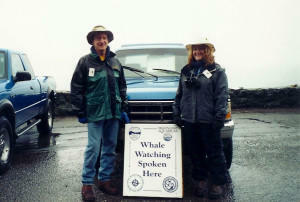 During this time trained volunteers organized by Oregon&apos;s "Whale Watching Spoken Here" program assist in counting the whales and teaching visitors about these majestic animals. There are 26 different viewpoints along the Oregon Coast staffed with volunteers from 10 a.m. to 1 p.m. daily during the winter and spring watch weeks. 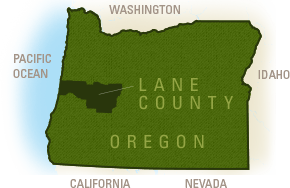 Locally, those sites include Sea Lion Caves Turnout and Cook&apos;s Chasm Turnout. Other points to view from are Heceta Head Lighthouse State Scenic Viewpoint and Cape Perpetua - the highest point on the Oregon Coast. These points are ideal because they are high above the ocean, providing a good angle to spot the whale blow holes. The best time to view is the morning with the sun at your back. This allows the light to aid in spotting blows vs the afternoon light can reflect off the water making viewing difficult. 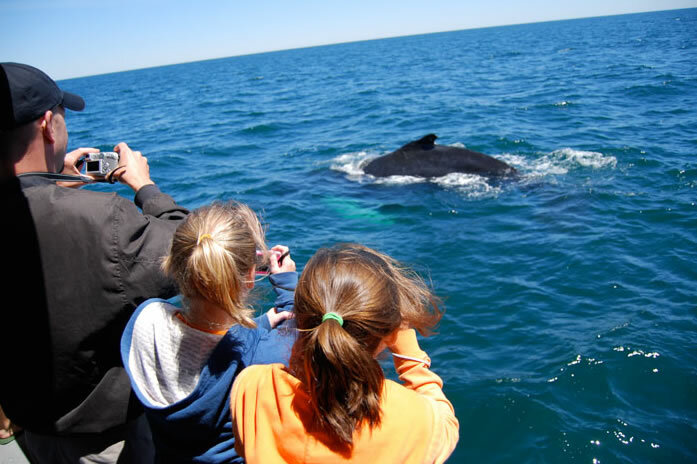 Tying in this annual migration of whales with your meeting will provide your delegates with an excellent opportunity to experience this astounding part of nature which might otherwise have gone unnoticed. Additional adventures and team building activities are ample on the Florence coastline; including dune buggy rides, hiking and sandboarding. For assistance in planning your next meeting in Florence contact our wonderful sales team. 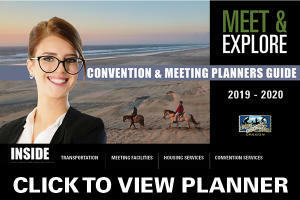 Markets: Association, Corporate, Citywide Events. Markets: Science/Technology, Religious, education, military reunion, fraternal, insurance, legal, medical, financial, arts and culture and hobby/crafts.